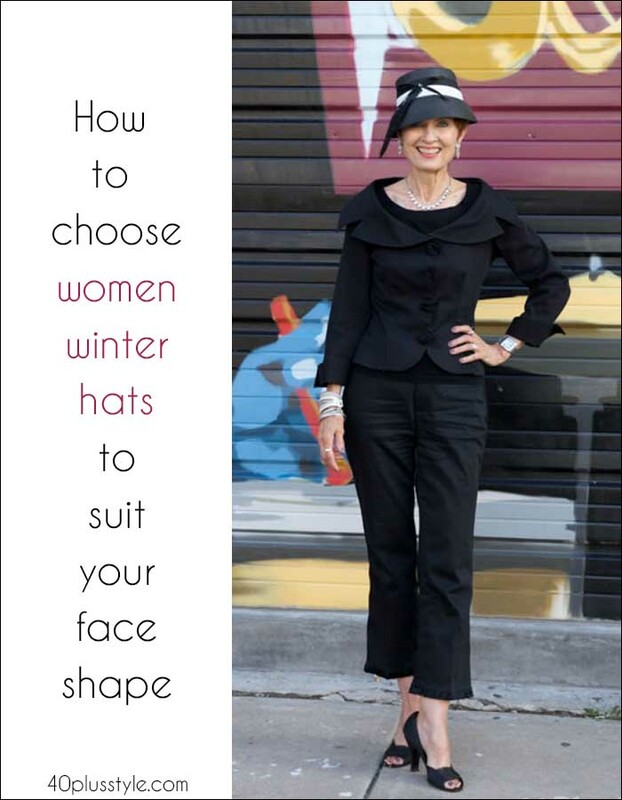 How to choose a hat for your face shape – lots of women’s hats to choose from! Are you a hat person? Or do you think hats don’t suit you? It might just be that you haven’t found the right hat for your face shape. Here’s how to choose the best womens winter hats for you! A good hat can truly elevate your look, helping to pull an outfit together, as well as providing warmth for fall and winter. It may be that you are attending a winter wedding or event and need a hat to suit you, or you may need a hat because you live in a cold climate. You may also want to try something new and hats can definitely give you a more confident air, but only if you find the right one! Above featuring Diana, Sylvia, Valerie, Sue, Jean, Dayle and Teresa. Photo by Denton Taylor. The key to finding the hat which suits you best is to consider what works with the proportions of your face. 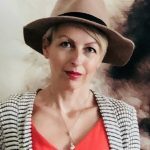 Just as you might think about what to wear to suit your body if you are a pear shape, an hourglass or an apple, you need to find a hat which works with, and not against, the proportions of your face. Above is the gorgeous Judith who is the master of wearing hats. You can read an interview with her here. If you’re not used to wearing hats, you may not think any hats suit you. Firstly, try on as many as you can to get used to seeing yourself in various hat styles. Then you will feel more comfortable choosing the right hat option for your face shape. The goal if you have a round face is to add some height to your face! Try on high-brimmed fedoras, trilbys and porkpies. You probably want to avoid anything which sits too low over your forehead as you’ll simply emphasize the round shape of your face. If you have a square face, then the styles which will suit you will be winter hats which provide some softness to your look. 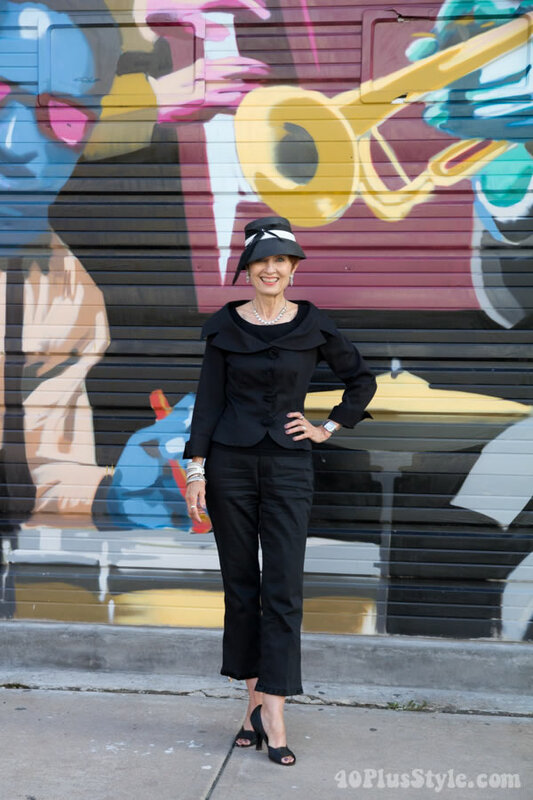 Look for floppier styles such as cloches, bucket styles or bowler hats. These will add roundness to your face shape. Beanies and berets could also be great options for you! 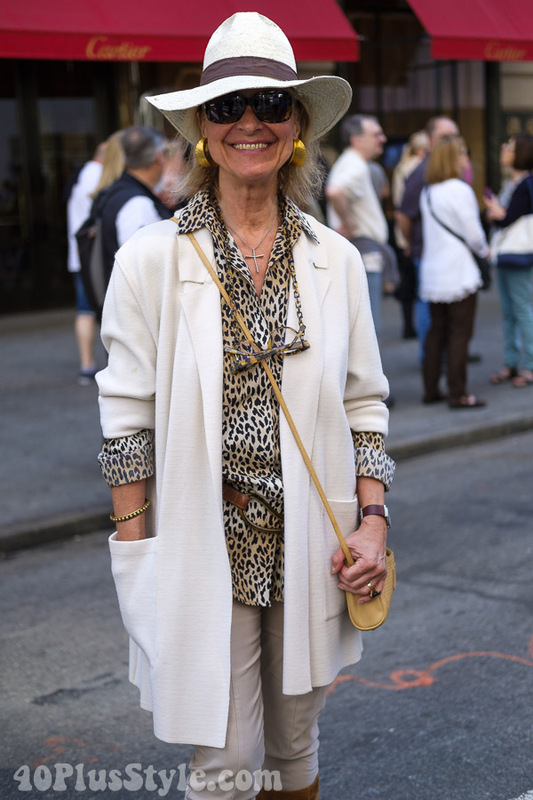 Lucky you, you can probably pull off any hat style if you have an oval face. 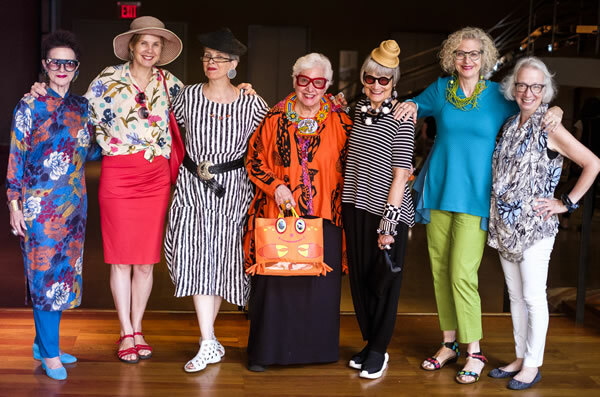 You don’t need to worry about balancing out square shapes or roundness, so you can look at trying out some fashion forward styles. Play around. Try every hat style you can. You can wear anything from fedoras to baker boys, beanies to berets, fisherman styles to floppy felt hats. Any type of headwear goes! If you have a heart-shaped face, you will also look good in lots of hat styles. 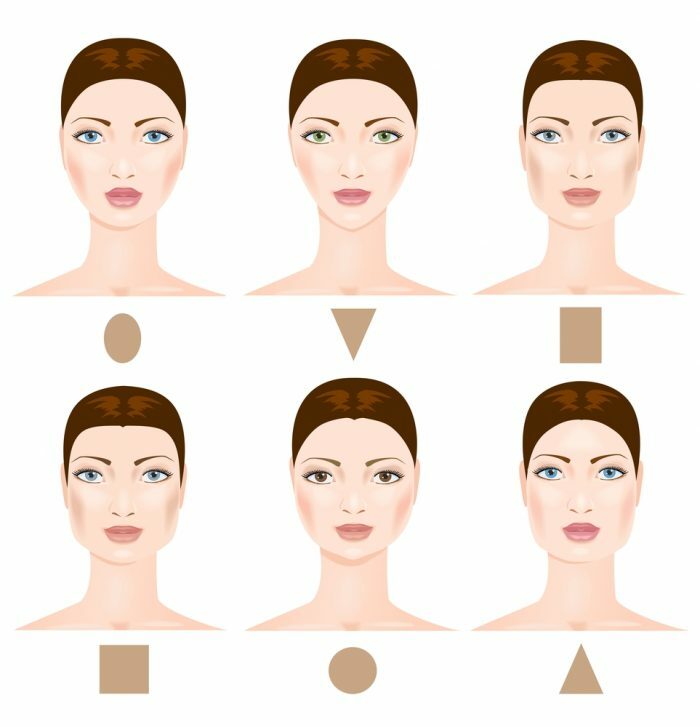 If you do want to balance out a wider forehead and a narrow chin, then you will want to avoid wide-brimmed styles, which will emphasize the triangular shape of your face. Instead, you could try bucket hats or cloches. You will also look great in baseball caps if you’re going for a casual look! If you have an oblong or a rectangular face, then you’ll want to look for styles which have a shorter brim, so you don’t add any extra, unwanted height to your face. Choosing styles which sit across your forehead can help to create balance. You may find that beanies don’t suit you, but this may be because you’re sitting the hat too far back on your head. 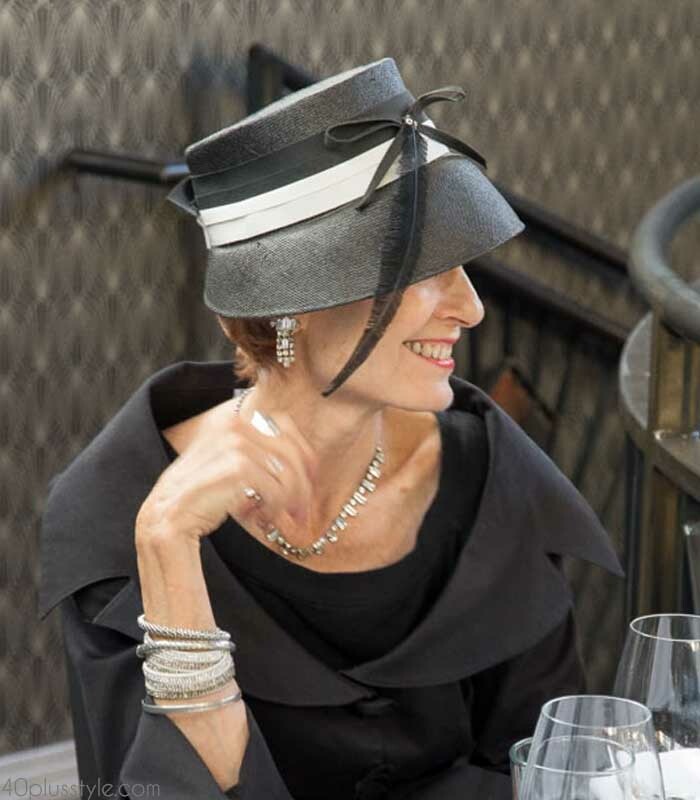 Try floppy styles which create width rather than length or berets which cut across your forehead. Do you already have a lot of womens winter hats in your closet? What is your favorite hat style to suit your face shape? Previous post: What is Amazon wardrobe? And how to make Amazon fashion work for you! Next post: 18 chic looks with jackets and blazers – Which look is your favorite?